The TM -2655 Series of fully automatic blood pressure monitors ensures proper measurement through proper positioning. Unlike other commercial blood pressure monitors, the TM - 2655 allows the patient more flexibility in positioning when taking a measurement. Because its unique design places the cuff on top of the machine, patients can use either the left or right arm for measurement. 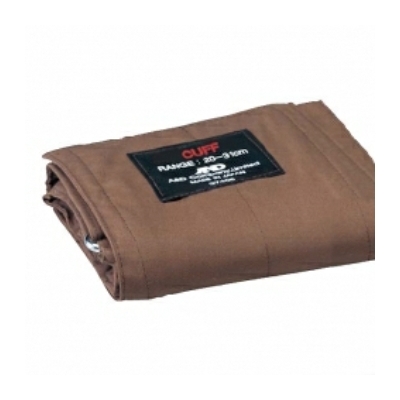 More importantly, the patient doesn’t have to twist his/her body to insert the arm in the cuff. This “either arm” design makes people more comfortable during measurement. It is especially convenient for pregnant women, patients with back problems and patients in wheelchairs. 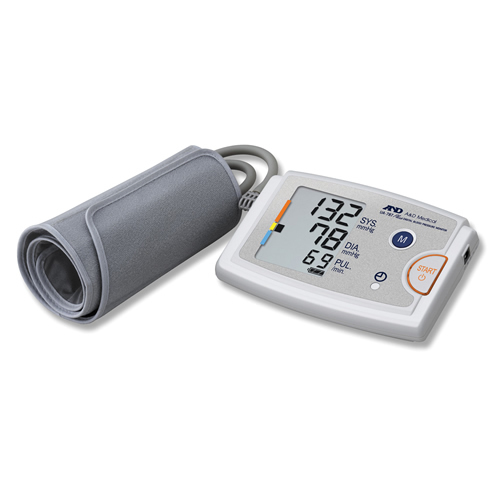 The UA-787 Plus BP monitor incorporates the latest blood pressure monitoring technology for use in a professional environment or in the home. 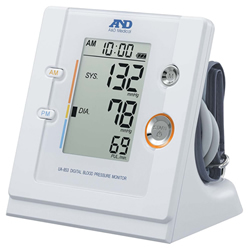 Shorter measurement time, a large numeric display, as well as indicators such as WHO classification and IHB, provides ease of use and comfort for all users. A separate memory recall button allows the user to view 60 previous BP readings with a time indicator for simple long term BP monitoring. The UA-789XL has been designed for patients with large arms, especially those who have experienced difficulty monitoring their blood pressure at home or even in a hospital environment. 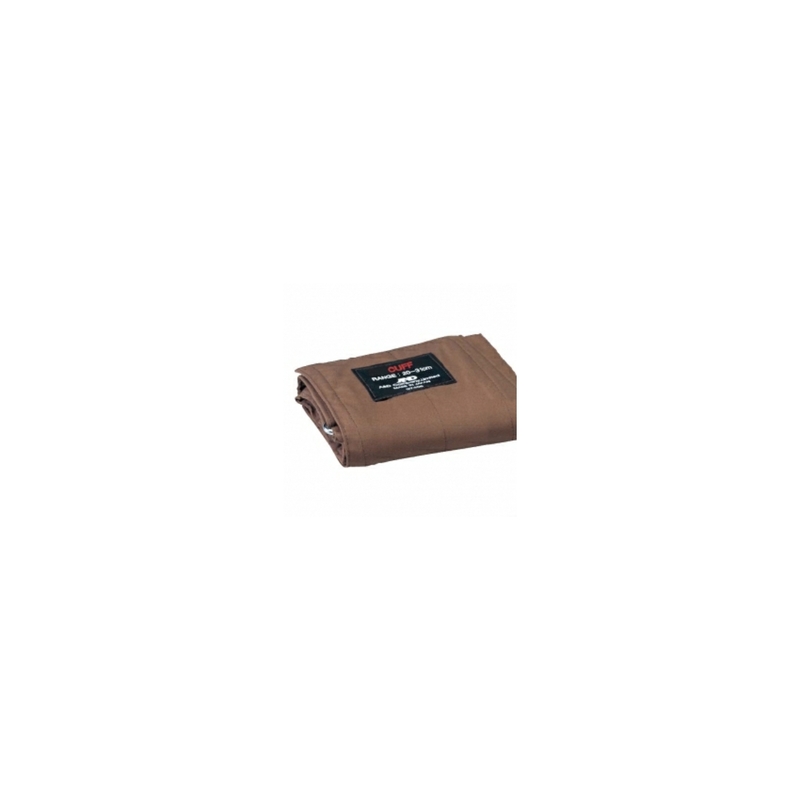 The UA-853 is equipped with TimeWise Tracking Technology memory recall. This function allows you to recall your morning (AM) or afternoon (PM) measurements as well as your average AM/AM or daily measurements, providing users with a detailed daily BP analysis. Ultra state of the art technology that brings real portability to the wrist monitor. It is 40% smaller and 30% lighter than its predecessor. 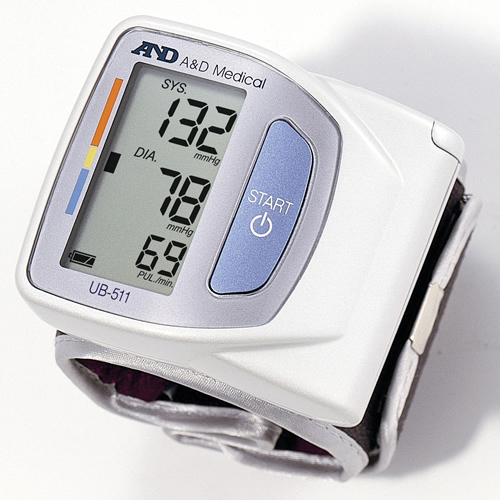 This miniature monitor promises portable measurement whenever the user needs to monitor blood pressure. The TM-2430 is a fully programmable ambulatory blood pressure monitor that can be set up with a pre determined protocol that will allow regular automatic blood pressure measurements to be taken. 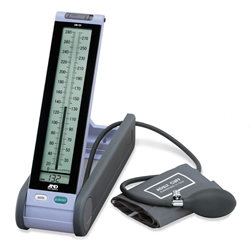 The device can instantly and easily be fitted to a patient. 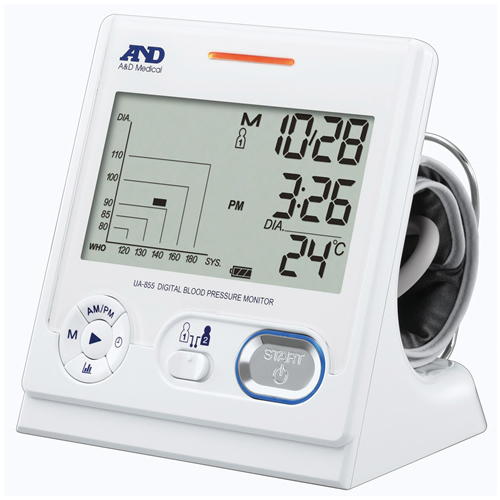 The software supplied allows you to display the blood pressure measurements (time, systolic, diastolic, heart rate etc), trend graph and a summary of the recording that has been made (including an automatic breakdown of the day time and night time measurements). 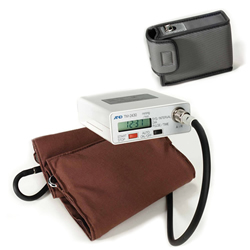 Replacement cuff for the A&D TM-2430 ambulatory blood pressure monitor.